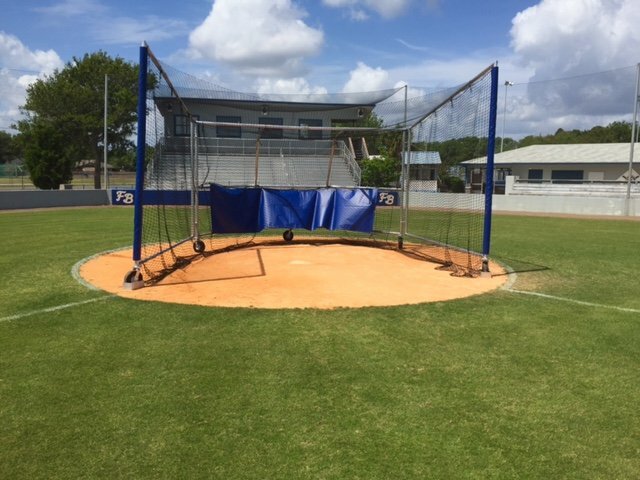 Single Hitter portable baseball batting cage designed by Billy Burbank and Dusty Rhodes. Lighter and easier to move than traditional turtle style cages. Most Versatile Portable Batting Cage Available!